Celebrate the weekend with Mama Clemenza’s European Breakfast. From our Italian Breakfast Panini, with prosciutto, eggs and Gruyere, to Lemon Curd Ricotta Pancakes or Flourless Espresso Biscuits made from Mama Clemenza’s Grandmother’s Sicilian recipe, everything we serve is cooked with homemade attention. 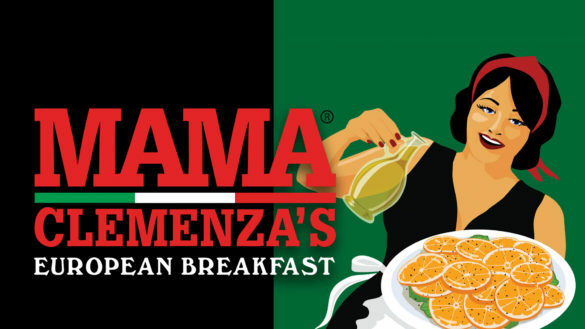 Spend your weekend mornings with Mama Clemenza and taste the love in every bite.